Home » Want to be more productive? Head to a coffee shop. 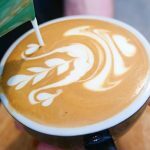 A good flat white might give you a rush of sweet, velvety energy, but it’s the shop itself that is key to conquering your to-do list. Our brains love when we do something different. We have an evolutionarily trait called “novelty-seeking”, which admittedly, is used less now for survival and more, apparently, by us as an excuse to tell you to go get a coffee. Some people say they thrive on routine. But in any routine, rut happens. And when rut happens, you have to change something. At Think Creative, our favourite thing to do when we’ve hit a wall, is to decamp to a coffee shop, bring a pen and paper and just refresh our approach. Instead of falling into an unproductive routine, we break the cycle. While changing your work environment has been proven to impact your productivity levels, your intent is also more of a powerful motivator than you’d think. 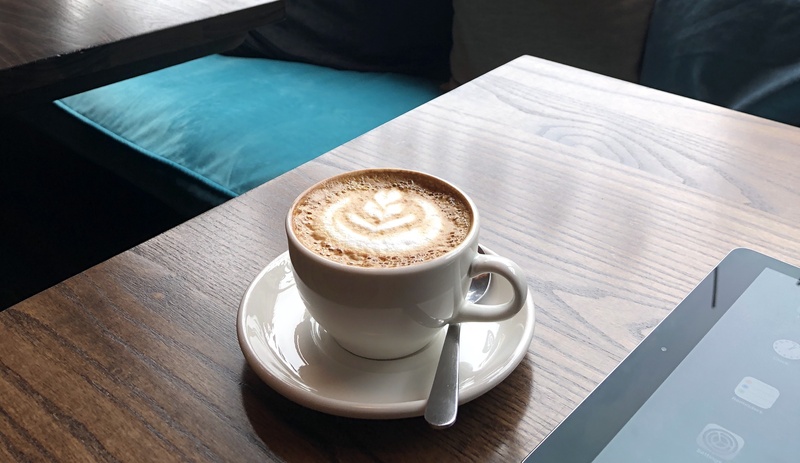 If you find yourself staring blankly at your computer screen, step slowly away and visualise the best dry cappuccino of your life. You’re going to get some fresh air, go for a walk to your favourite coffee spot, order something hot with a side of something sweet, grab a window seat and smash that to-do list. If your intent is there, you’re much more likely to achieve your goals. It seems so simple, but just by saying what you are going to do, you’re much more likely to do it. So there you have it. To succeed in life, you only need two things: a coffee shop and good intentions. So where do you work better: an office or a coffee shop? Wherever you thrive we’re sure there’s caffeine.